Almost 70% of shoppers abandon a purchase after they’ve already placed products in the cart. This represents a significant amount of potential revenue that your store loses every day. 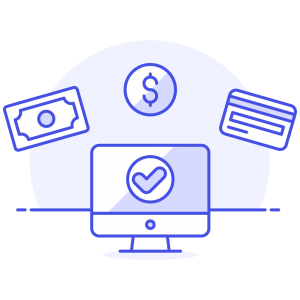 Jilt helps you recover some of this lost revenue. Send recovery emails to customers to remind or encourage them to complete abandoned purchases. There are multiple plugin options for WooCommerce store owners to attempt to recover abandoned carts such as Abandoned Cart Pro, YITH WooCommerce Recover Abandoned Cart, and WooCommerce Recover Abandoned Cart. Besides the confusing names, all of these plugin options suffer from the same major flaw: they cannibalize your server resources to work. They use your database, email delivery, and bandwidth the entire time while your new customers shop. 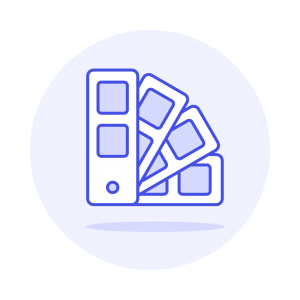 Jilt for WooCommerce fixes all of these issues by offloading these burdens to their enterprise servers. Jilt continues to work in the background without bothering your new customers — ensuring all users have the best experience possible. That’s it! 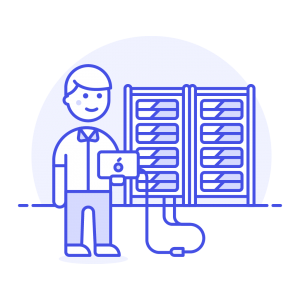 Simply configure the emails you want Jilt to send when a customer abandons your cart. You can configure the number of emails, and how frequently they are sent. 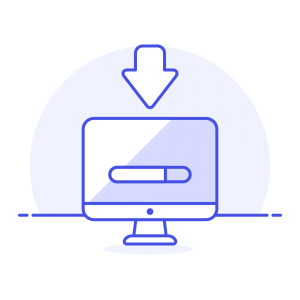 One of the other major advantages of getting started with Jilt is the volume pricing. 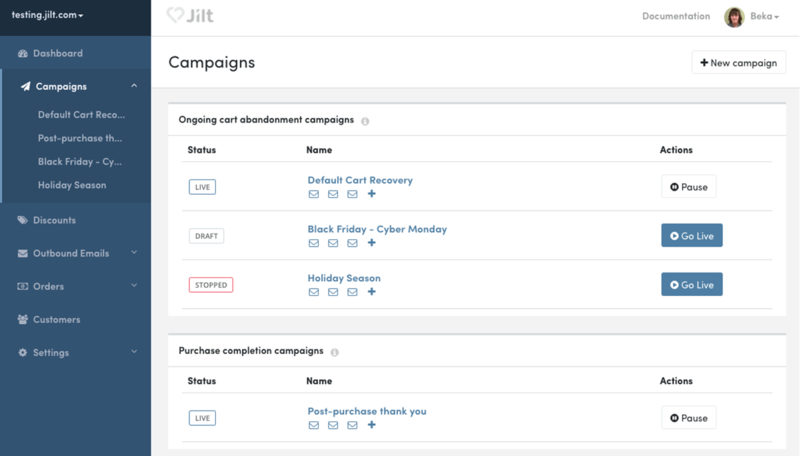 Jilt’s pricing tiers are based on “Monthly Customer Engagements”. This is defined by “how many customers Jilt reaches for your store that month. It doesn’t matter how many times you contact the customer”. This means if your campaign sends 10 follow up emails (too many!) to 4 customers you only have 4 MCEs that month. Jilt provides 25 MCE for free each month. For this reason you’re instantly losing money by not utilizing the service. If your average cart size is $50 and you can recover 25 carts for free you are are potentially losing $1,250 each month. Or in other words you could potentially gain $1,250 in sales for no extra cost to you. 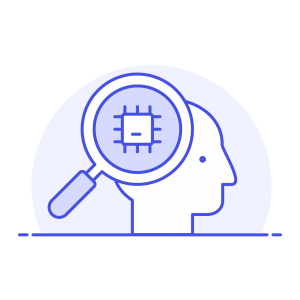 Use Jilt’s pricing calculator to determine your pricing level. 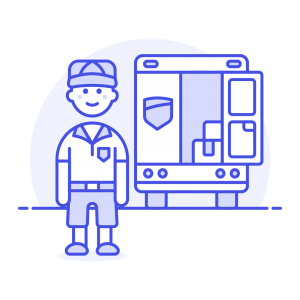 If you are using an existing cart abandonment tool, or have nothing in place at all, you should switching to Jilt today. Get more exclusive updates delivered directly to your inbox.